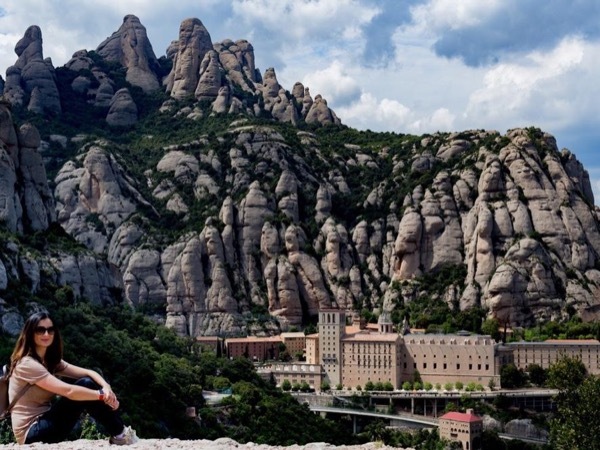 Local Private Tour Guide | Montserrat, Spain | Florenta P.
I am a passionate tour guide and traveler; totally in love with my city. One of the reasons why I love my job, why I'm so passionate about being a tour guide is being able to connect with people from all over the world. Meeting a small group, sharing with them the city I love, I really aim to make them feel comfortable and at home. Barcelona has so much more to offer when you're in the hands of an experienced guide. I can show you the bright spotlights, lead you to the hidden gastronomic gems, and share with you my city's vibrant history. 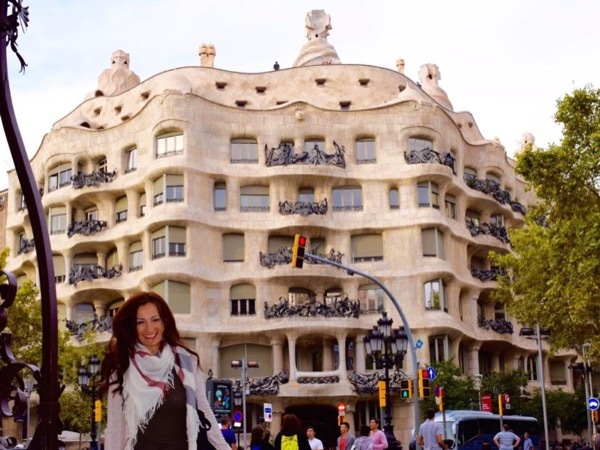 Come discover Barcelona with me! Florenta was extremely professional, articulate, & passionate about her tour. She was so warm & friendly. We loved having her as our guide. Floreta...we loved Salamanca & the paella!! 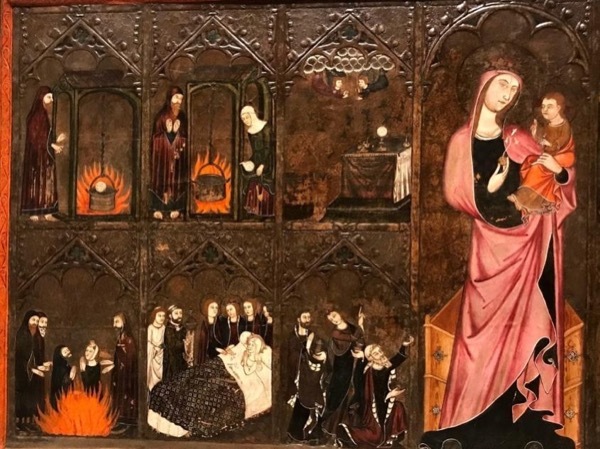 I am a local tour guide, but cannot give explanations inside Sagrada Familia; I do explain it from the outside, where most of the information is. I can recommend where to buy tickets with NO WAITING LINES, or I can customise a tour with tickets included.